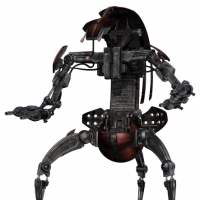 My semi-realistic hopes for... Droid skins? 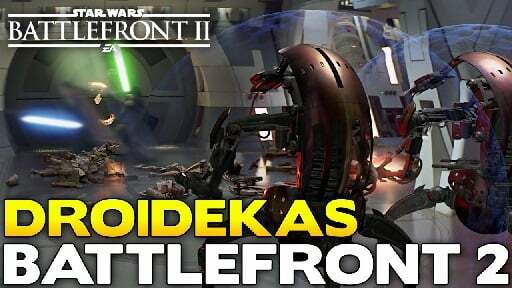 Are Droid skins included in the CW season customization drop? If not, they should be. It's not like there's tons of options for droids, anyway. 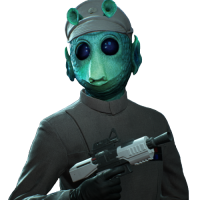 I hope Dice is paying attention to the ideas people like you and @meshugene89 have for customization. Thanks, I hope so too. There's a goldmine of good ideas here. This post isn't even particularly good, I just threw it together this morning between waking up and going to work. 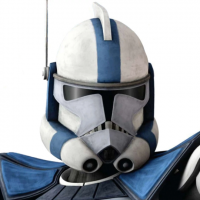 I had an idea of having Droid markings, similar to the legion markings for the Clones. 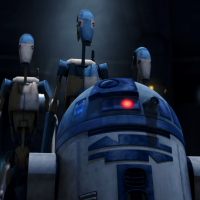 You know, how the Clone Wars series shows various different paint jobs for droids, apparently based on what section of the army they're in. 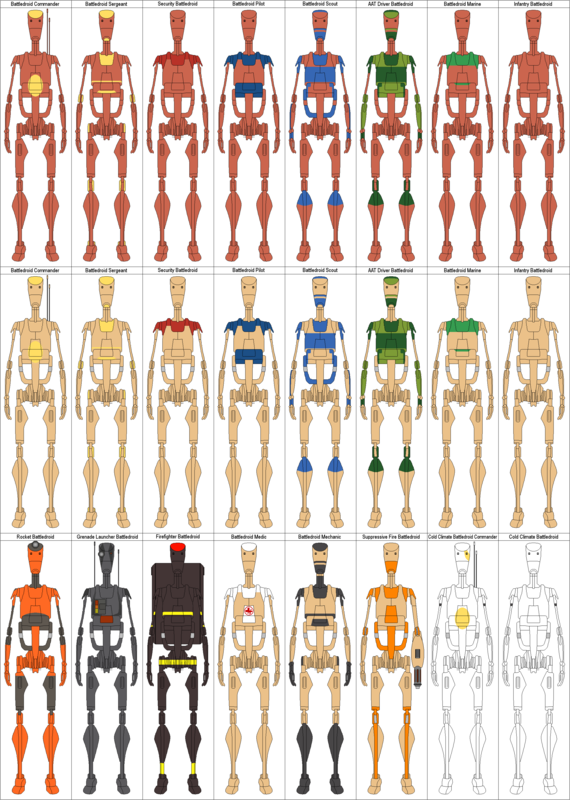 Grey with green markings, grey with blue markings, tan with green markings, etc. 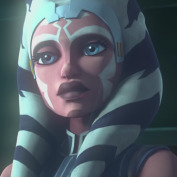 But not only was it difficult to describe individual skins from that, but it probably would be better to have those sorts of markings be defaults for certain maps, same as the Clone legions. Thanks! 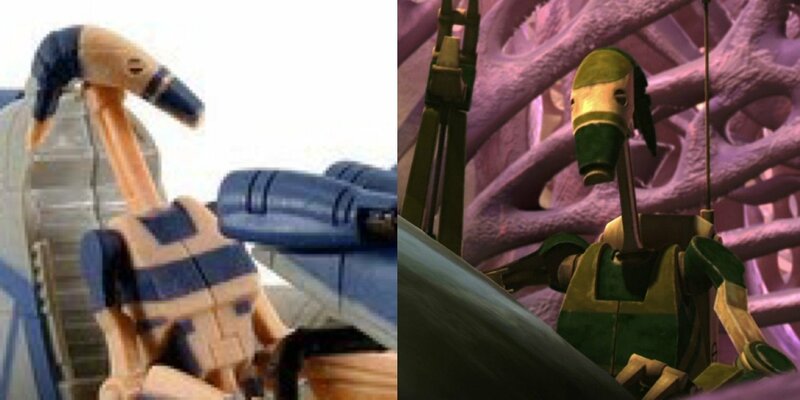 Yeah I agree, I'd much rather see the ARC Trooper and the BX as a new Recon reinforcement. That would be amazing. But failing that, having them as skins is acceptable if they're pricey and require high level so you don't just have teams full of them. 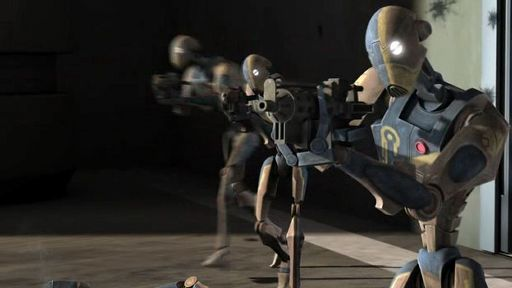 But i would like that the BX-Series Commando Droid is a new class not only skin. 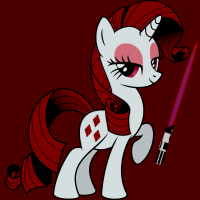 I'd tolerate deviating slightly into non-canon area to have a Caprica 6 skin. I agree. 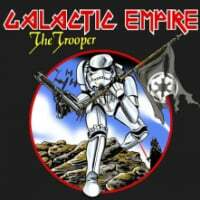 Same with the ARC Trooper, I want to see them both in a new Recon reinforcement class, along with the Rebel Infiltrator and the Imperial Storm Commando. But failing that, I wouldn't mind seeing them as a max-level Assault skin. Nice. Lots of options there. Can we move onto the topic of commando skins? I would really like to see some of the "diplomatic" color schemes for these guys, they're so awesome! A thread like this makes it feel all the harder to move past the Clone Wars era for a bit. Some of the other eras need some focus to change up the pace. But I love the suggestions in here.